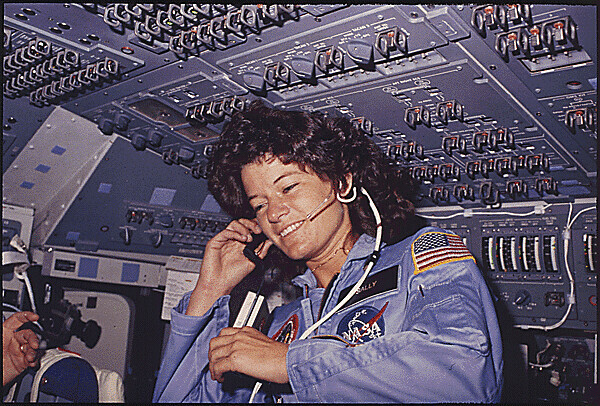 You may not be familiar with this holiday, but today we celebrate the first American woman astronaut: Sally Ride. Sally’s favorite subject in school was always math, but she had a keen interest in astronomy and physical science. She was quoted saying “For a long time, society put obstacles in the way of women who wanted to enter the sciences.” Despite these hindrances, she joined NASA in 1978 and became the first American female in space in 1983. 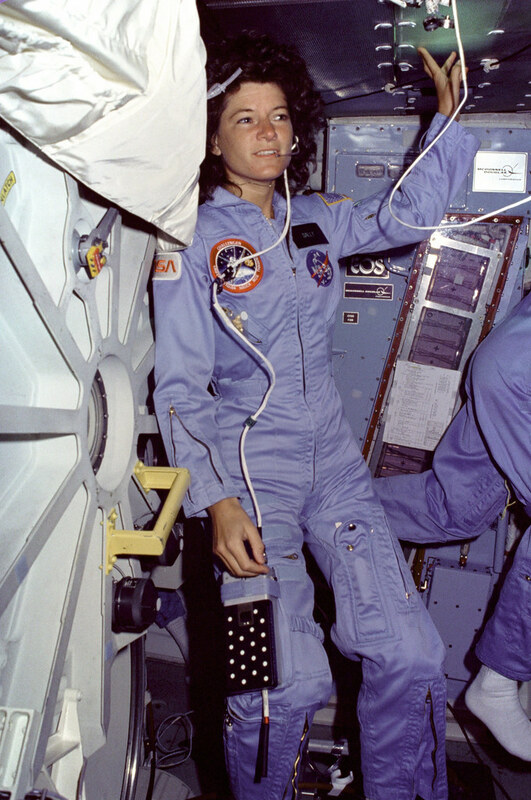 Her job once she was in space during the STS-7 space shuttle mission, her first mission, was to work the robotic arm of the shuttle. The arm was used to help launch satellites into space. 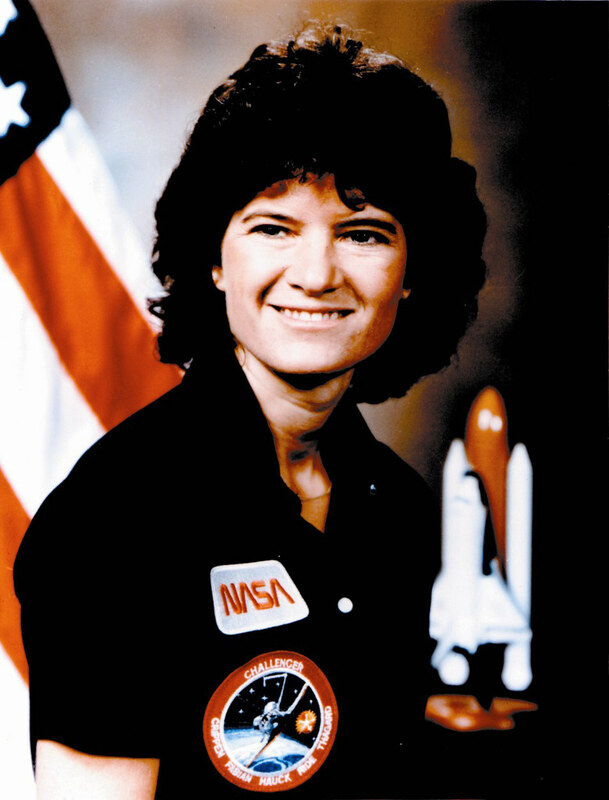 Sally Ride retired from Nasa in 1987. 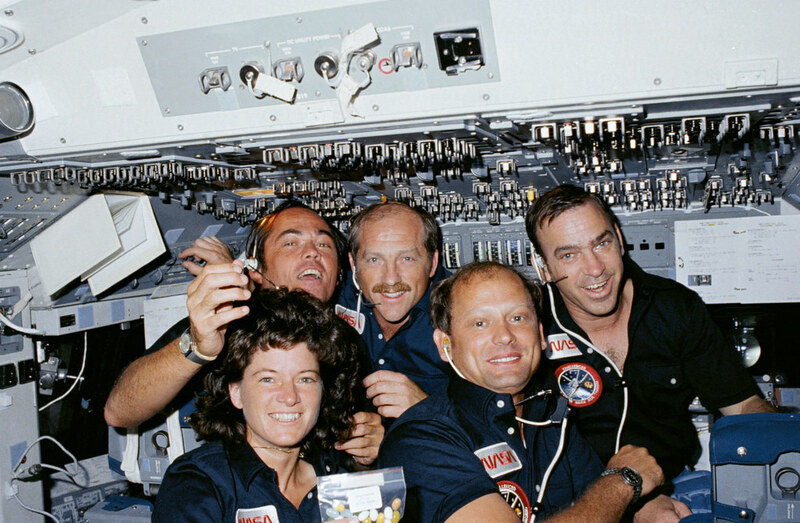 She left as the first woman and youngest American in space at just 32 years old. Sally went on to become a physics professor at the University of California, San Diego. 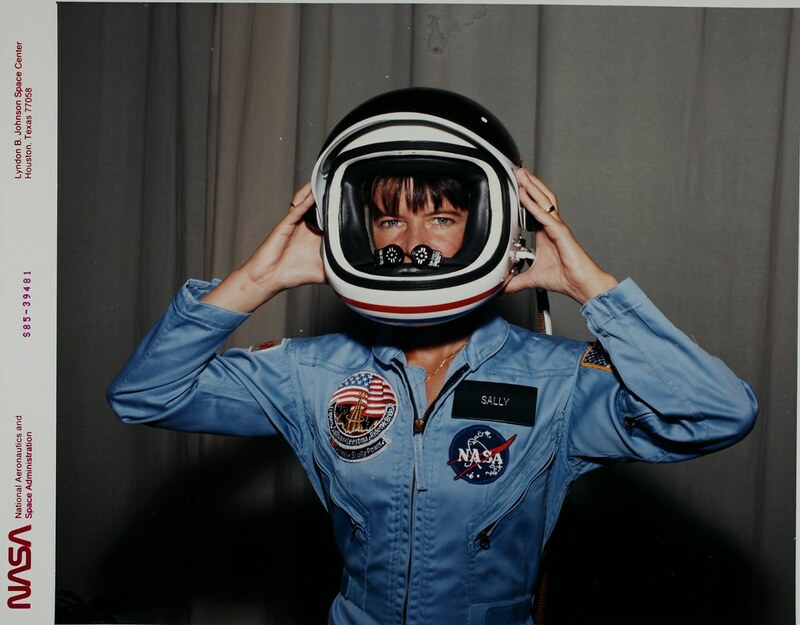 She also founded an educational company called Sally Ride Science to help inspire women and minorities to enter and stick with STEM (science, technology, engineering, and math). If you think that this whole astronaut thing sounds pretty sweet, here are a few quotes from Sally herself. For whatever reason, I didn’t succumb to the stereotype that science wasn’t for girls. I got encouragement from my parents. I never ran into a teacher or a counselor who told me that science was for boys. A lot of my friends did. The world and our perceptions have changed a lot, even since the ’70s, but there are lingering stereotypes. If you ask an 11-year-old to draw a scientist, she’s likely to draw a geeky guy with a pocket protector. That’s just not an image an 11-year-old girl aspires to. When you’re getting ready to launch into space, you’re sitting on a big explosion just waiting to happen. The stars don’t look bigger, but they do look brighter.